I am an importer and pay in euros. I have forward cover for around 50% of my imports. Would you advise me to take more forward cover? And what do you think will happen in the first quarter of 2014? That is really a tall order. If you ask three different people, each will probably give you a different view on the rate movements. It is difficult to forecast next week, let alone next year. The rates hinge on a multitude of factors, which can affect them both up and down. 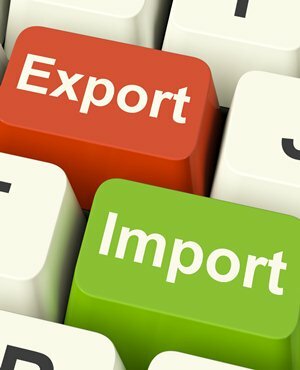 If the rand declines and your imports cost you more, can you afford to pass this increase on to your customers? If they will accept a price increase then you can wait and see. If you cannot pass on an increased price then you possibly need to take full cover now so you know what your landed cost will be and can price accordingly. If you wait and the rand strengthens more, you can either pass the lower price on to your customers or you can increase your profit margins.